← Deal of the Day – €100 off flights to the U.S. 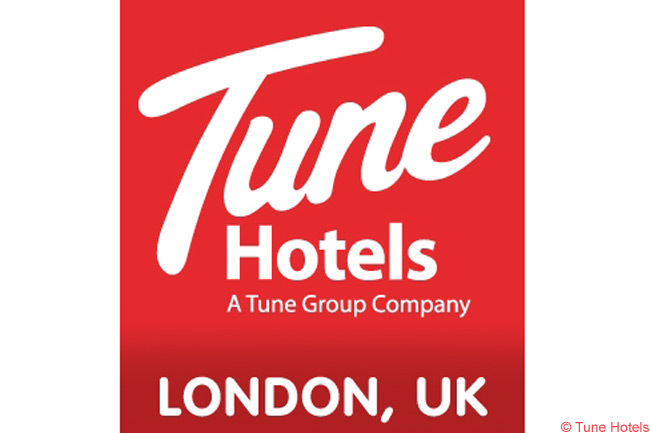 This entry was posted in Cheap Hotels, London, Tune Hotels and tagged Cheap Hotels London, Tune Hotels. Bookmark the permalink.